Welcome to my very first Pin It Party hosted by Lindsay. You can find me on Pinterest here. 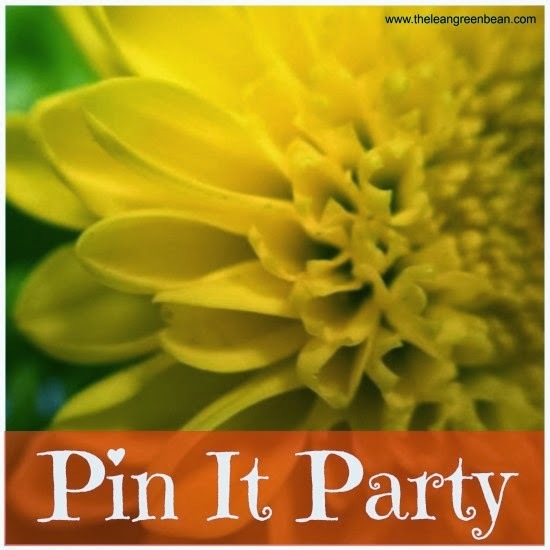 A Pin It Party is a way for bloggers to show off their favorite posts and hopefully gain new readers! If you're a reader you can help by pinning images from posts and it is a great way to show support for the blogs you love. Today I'd love to show you a little taste of what you can find here at Running Escapades: running, strength training, events, gear, and food! 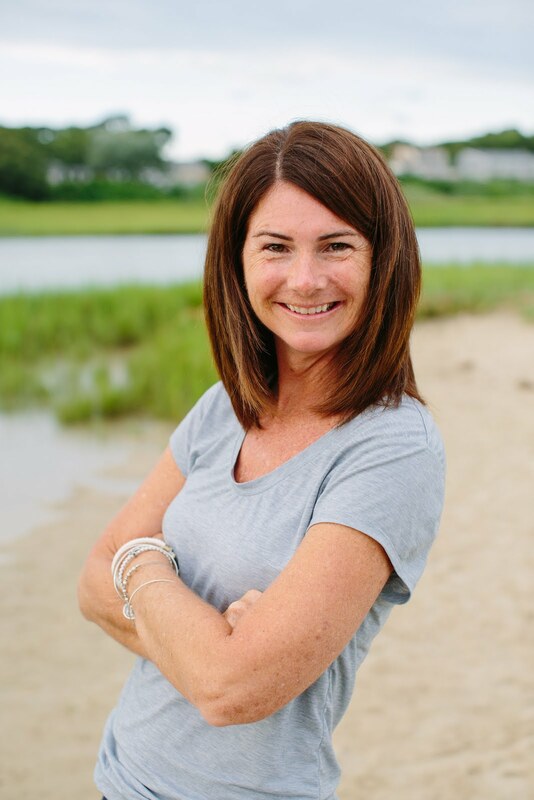 I hope you enjoy and if you're up for more reading, check out the linkup over at Lindsay's. 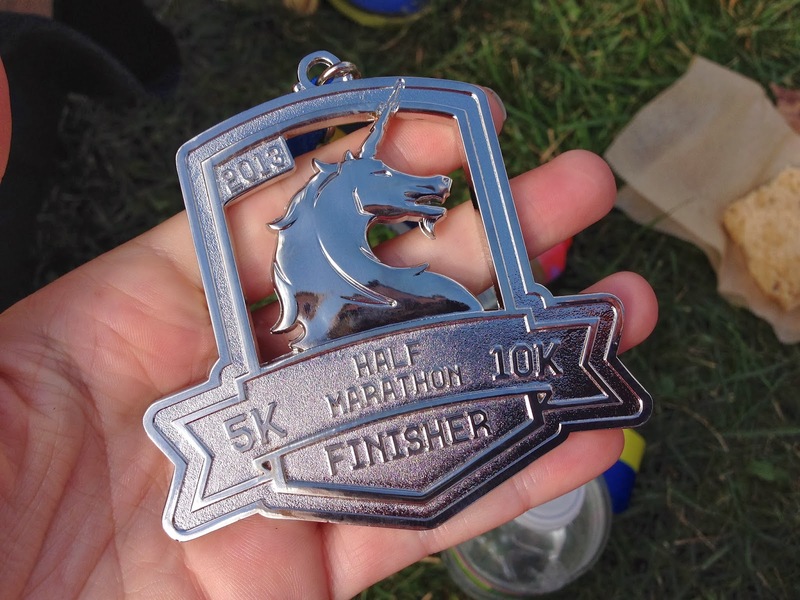 I keep track of my running with a weekly Training Truths posts. This is my way of keeping myself on track and accountable, even when I'm on vacation. 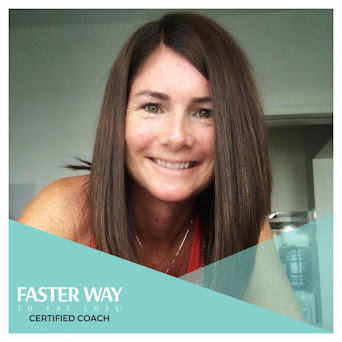 I love running races and even though there are some that I would do over and over again, sometimes I pick races just because of the challenge. 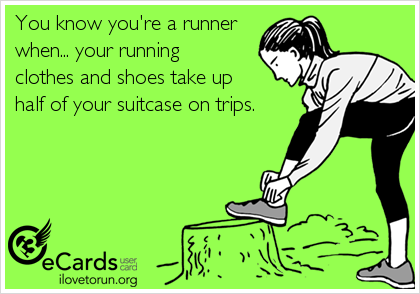 I admit that I probably have a shoe problem, but I just can't say no to a new pair of shoes, or any fitness gear for that matter! Eating better took on a whole new meaning when I gave up wheat. Now I'm always on the lookout for gluten-free recipes and when I find a good one, I like to share. Thanks for joining me in my first Pin It Party! yay! 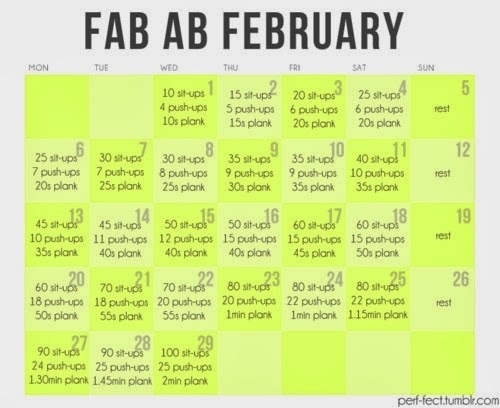 pinned that fab ab calendar! thanks for participating! Great posts! Love the training truths! I do quite a bit of abs already, but that is a great way to build up! Core has helped my running tremendously, people do not realize how important it is! Pinned the fab ab calendar which looks great! That February ab calendar looks awesome! And perfect timing!! Thanks for the recipe. I'm always looking for healthy snack options. Especially items that I can just throw in my gym bag. The Fab Ab calendar is right on time with spring a few weeks away. Thanks for sharing.